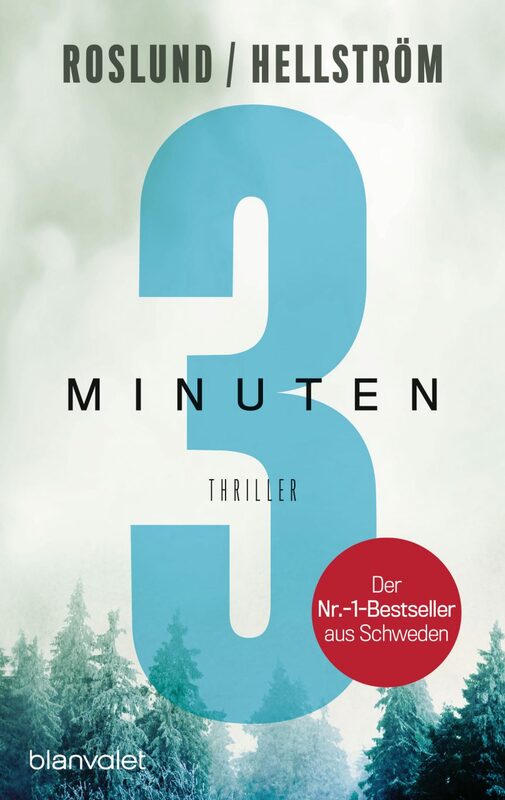 Roslund & Hellström’s Drei Minuten / Three Minutes is published in Germany. 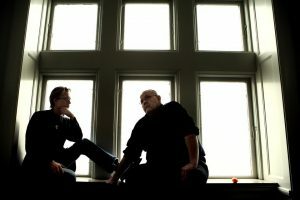 The publisher is Blanvalet. 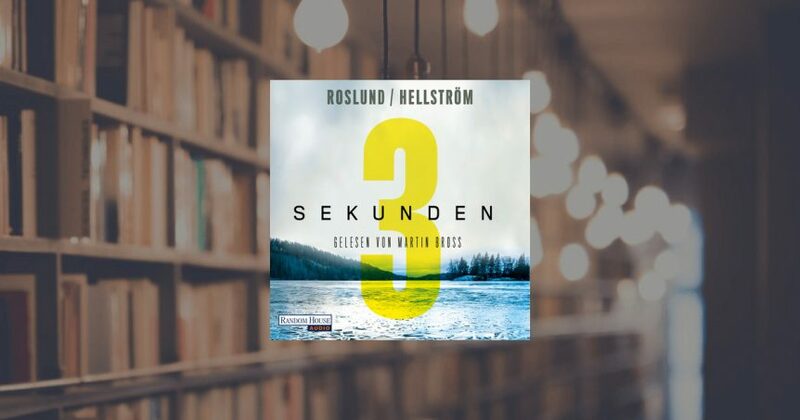 Click here for a taste of the German audiobook of Drei Sekunden / Three Seconds. 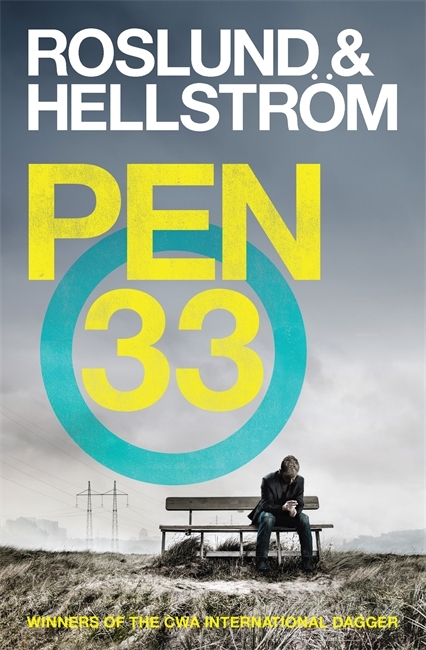 Roslund & Hellström’s Pen 33 / The Beast is published in US. 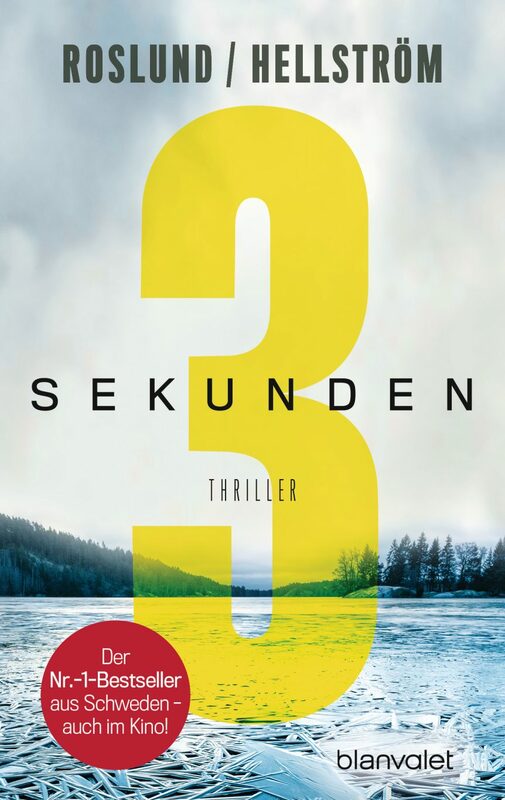 The publisher is Quercus US. 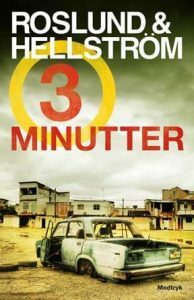 Roslund & Hellström’s Drei Sekunden / Three Seconds is published in Germany. 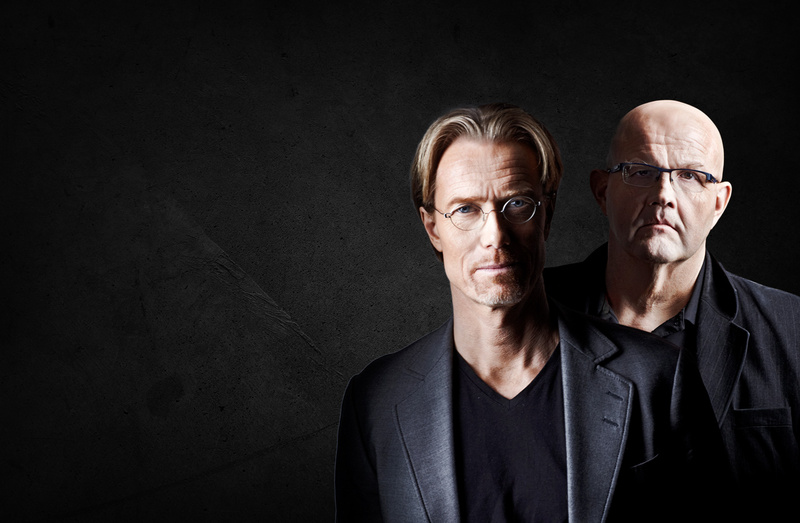 The publisher is Blanvalet. 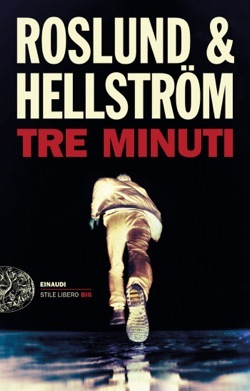 Roslund & Hellström’s Tre Minut / Three Minutes is published in Italy. 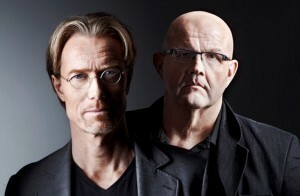 The publisher is Einaudi.